Both for my family life and for my professional work, the Liturgical Year is essential. It provides the rhythms of life at home and grounds my theoretical reflections in rich experience, and it serves in no small measure to weave the two spheres together. Let me give the 20,000-foot view first, then I’ll get into some practical stuff–or just click here to skip straight to the practical stuff. As both Sacrosanctum Concilium and Mediator Dei spell out, all Christians should live the vita liturgica, the liturgical life, and this life should consist of many concentric rings. (1) At the center is the Mass, the supreme act of worship. (2) Around that are arranged the other sacraments, which all in some way lead up to and prepare for it. (3) Next to the sacraments comes the Liturgy of the Hours, the Church’s own continual prayer. 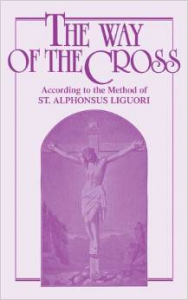 (4) Then come those devotions which, although not technically part of the Church’s liturgy, have achieved a quasi-liturgical status by long custom: adoration, stations of the cross, processions, and so on. (5) Next to this are those essential devotions recommended by the Church again and again to every Christian, such as the Rosary and lectio divina. (6) Finally there are those idiosyncratic practices each of us develops as personally helpful, picking and choosing from the vast crop of prayers, readings, and customs that have sprouted up spontaneously in every age. This last category includes those humble but important things we do to bring the liturgical year home, such as decorating the house a special way, saying a special prayer for a name day and so on. For many Catholics, these many levels of the vita liturgica are reduced to one: the Mass. For more ardent Catholics, it often boils down to just two layers: the Mass and idiosyncratic practices. When this happens, an enormous amount of pressure is brought to bear on the Mass to be everything to all people, so that anything good and wholesome must find its place in the Mass. 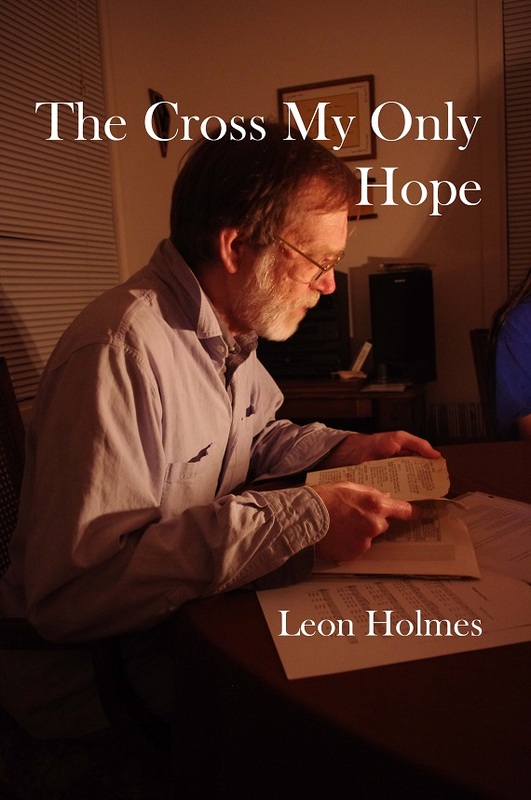 Are folk hymns a good thing? Then they need to be in the Mass. Do many Catholics profit by taking a lead role on a religious occasion? Then we need to find opportunities for everyone to do something in the Mass. Should Catholics read more Scripture? Then we need to read as much as possible in the Mass. All of these desires are legitimate, but cramming their every solution into the Mass stems from withered liturgical life. The Christian’s life and prayer culminates in the Mass, but is not coterminous with it. It can feel overwhelming to be confronted with so many levels of devotional life. But the point is not obligation, as though you have to do everything: the point is opportunity, that you are free to draw from all these riches. No one should and no one could do everything in every circle of the liturgical life. Instead, we have to find what works. To do even one thing from each level would be a very rich life indeed. 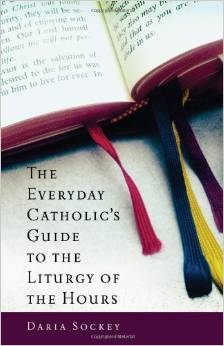 For that all-important, last category, bringing the liturgical year into the home, there are some nice books. A more recent one is The Little Oratory, which offers a very tasteful and thoughtful introduction to Catholic home life that would be perfect for the new Catholic but helpful even to long-time believers. Click here for a lengthy review with lots of pictures. It being a recent publication, the authors even have a Facebook page. My wife’s childhood was influenced by The Year and Our Children, an older book and arguably a classic. Her mother also used My Nameday: Come for Dessert, which has a lot more than just recipes. Both of these books have had a trickle-down effect on our own kids. 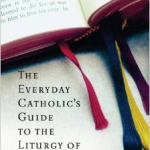 The best book currently out there is Kendra Tierney’s The Catholic All Year Compendium. For me personally, a huge step forward was to begin praying the Liturgy of the Hours. Some very good websites host it online, especially here and here, but for most purposes I prefer the print edition. If you need a solid introduction to its meaning and practice, check out Daria Sockey’s helpful guide. For further reflection on how to pray the Psalms, see my lecture here. 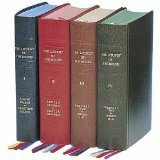 Although the usual four-volume set has a nice selection of hymns that were hastily gathered when the Liturgy of the Hours needed to be published in English, Fr. Samuel Weber recently published a wonderful Hymnal for the Hours that contains the traditional chant melodies and faithful translations of the hymns actually contained in the original Latin of the Liturgy in a very reader-friendly format. I’ll try to post some of my previously-written reflections on the Mass; one of my published articles is available here. For the rest, I’ll try to build subpages under this one about the different liturgical seasons, and of course random reflections are scattered throughout the blog.